Cybersecurity policies are usually embodied in a written document. The rules control which employees and users are given access to an organization’s technology and information assets. Examples include the acceptable use of IT equipment, data retention policies, and rules governing encryption and authentication. In many organizations, violations of security policy can result in discipline or dismissal. Cybersecurity is more than just technology, it also includes the policies and rules that determine how that technology should be deployed. Privileged Access Management (PAM) is an area of cybersecurity devoted to controlling and monitoring which users can access the administrative back ends of critical systems. 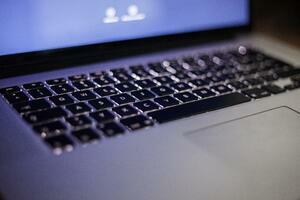 A privileged user has the ability to set up, modify, and delete system settings and other user accounts. With an ERP system, for example, a privileged user can enroll a user in the system and then assign (or take away) the user’s right to write purchase orders or checks. In this use case, PAM directly affects compliance with a financial control. What is a Privileged Access Management Policy? PAM policy is a subset of cybersecurity policies that deal with privileged access. PAM policies determine which users can have privileged access to specific systems, when, and for how long. Within those rules, PAM policies usually also dictate which sorts of privileges users may get. For instance, some users will be designated as “super administrators” with complete access and permission to change virtually any setting or account. Why do you need a Privileged Access Management Policy? PAM policies are needed for two important reasons. First, PAM policies impose rules on privileged access. It is effectively impossible to keep a system secure if there are no documented, auditable controls over who has back-end access. Second, PAM policies affect many other security countermeasures. For instance, if security policy dictates that a server must be hardened in a certain way, PAM policy will control which user can perform the hardening process. If there is a security incident involving the server, a well-implemented set of PAM policies can aid in a quick discovery of what went wrong. To work, cybersecurity policies must first be defined, then enforced. Policy definition and enforcement are separate activities, both equally important in achieving effective cyberdefense. PAM policy definition covers the multi-layered issues of who can access which system and so forth. PAM policy enforcement is where a PAM solution puts these defined policies into effect. PAM policy and enforcement are separate activities but work together to effectively defend organizations against cyberattacks. PAM policy definition and enforcement mechanisms must be integrated. If not, there is the risk that policy definitions will become out-of-date and ignored while enforcement loses its connection to actual policies. A PAM solution should be able to provide security managers with simple, efficient means to define and enforce PAM policies. 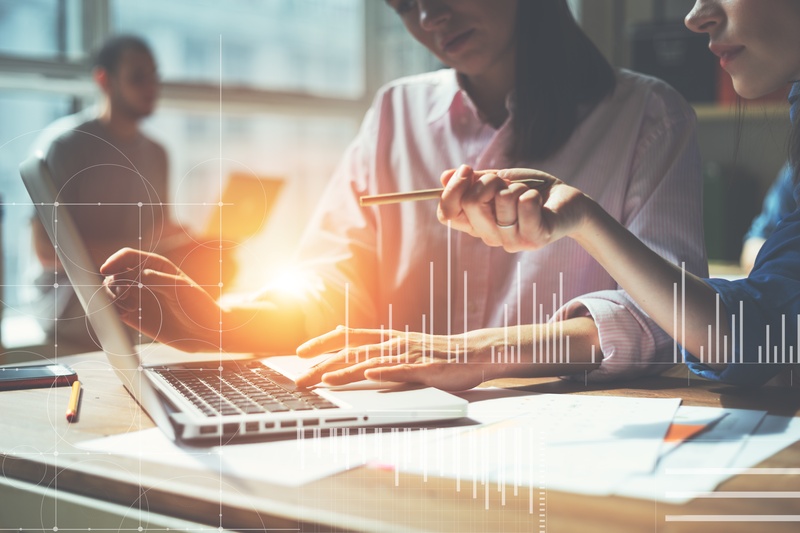 Flexible, integrated PAM policy definition and enforcement are also necessary for PAM policies to remain dynamic and aligned with the business. If PAM controls are excessively rigid, policy definition will get out of sync with policy enforcement. To illustrate this potential difficulty, consider the case of a company that wants to expand its partner ecosystem. In so doing, they define a PAM policy granting privileged access rights to outside firms. If the PAM solution cannot easily implement this policy change, the business will suffer the consequences of a slowed-down partner program. 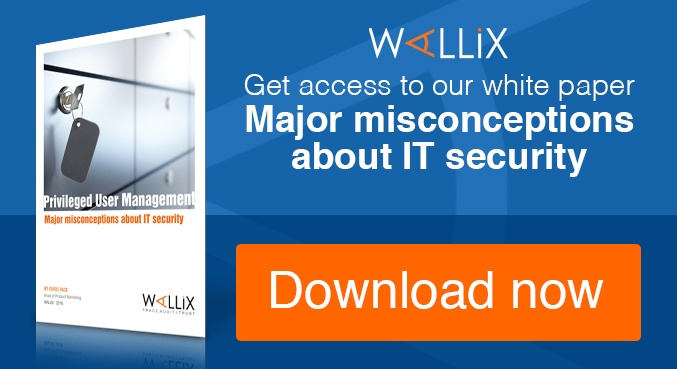 WALLIX privileged access management tools make it possible to define and enforce PAM policies dynamically. They control privileged access and mitigate PAM-based threats while providing detailed documentation of privileged account sessions. Access Manager – Functions as a single point of PAM policy definition and policy enforcement controlling privileged account access through a central interface. Session Manager – WALLIX Session Manager monitors PAM policy enforcement through real-time viewing and session recording in video. Session Manager integrates with other security tools like Security Automation and Orchestration (SAO) systems that alert key stakeholders of suspicious account activity. Password Manager – Enforces PAM policy by protecting systems from access by means of stolen or expired passwords. It features automation password rotation, Application-to-Application Password Management (AAPM), password encryption and more. The Password Vault stores passwords in a secure and certified vault, enforcing a PAM policy that prohibits physical password reset or override. Strong policy is at the heart of effective PAM, which in turn leads to more successful cybersecurity across the board. Rules defining which users can be granted privileged access are essential to making the most of PAM technology. WALLIX offers a PAM solution suited to efficient and transparent PAM policy definition and enforcement. With WALLIX, it is possible to implement strong but flexible PAM policies, supporting business objectives with robust cybersecurity. Policy is at the heart of effective PAM implementation and use. 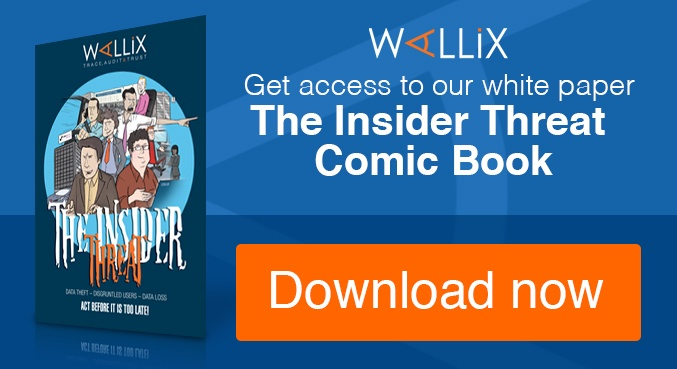 Interested in learning more about how WALLIX can help you enforce a PAM policy? Get in touch.